On June 23, Arttitude, an LGBTQ non-profit arts group, will host MaricónX, a one-day only pop-up art show, at the Pride in the Park celebration in the McAllen Convention Center. As the newest program of Arttitude, MaricónX aims to reclaim the derogatory word to challenge misinformation and make the ignored and stereotyped visible through the use of 2D and 3D art. MaricónX is a traveling art concept that creates a safe space for local lesbian, gay, bisexual, trans, and queer Latinx artists to share their art and create dialogue with issues surrounding identity, culture, religion, media, politics, social climates, and sexual and gender identity. 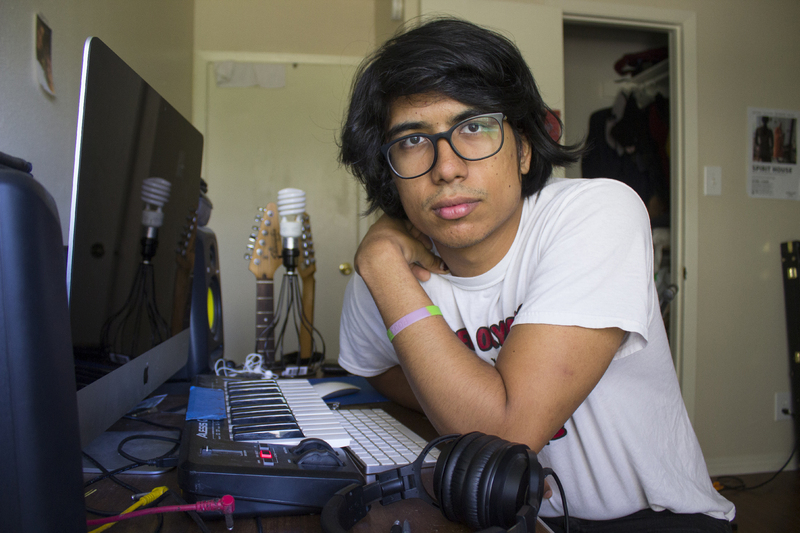 A focus of the show is to feature local LGBTQ Latinx artists. Because of this, MaricónX has partnered with Rio Grande Valley artist, Josue Rawmirez, to plan the exhibition. They are currently holding a call for art from any LGBTQ identifying artist interested in showcasing their work. Thus far, confirmed Valley artists include Tam Corbette, who earlier this month unveiled her beautiful “Live to Inspire” mural in downtown Harlingen. Photographer Verónica G. Cárdenas, painter Ric Partida, and artist Juan Lino are also confirmed. The event will be part of Pride in the Park and will take place from 3 PM to 8 PM at 700 Convention Center Blvd, McAllen, TX 78501. Donations to the program are greatly appreciated and can be made at the event or in advance by visiting arttitude.org. Josue Ramirez is an editorial board member at Neta. Verónica G. Cárdenas is a videographer at Neta.